Yesterday I received my WP-DC35 Underwater Housing for my Canon Powershot S90. It arrived at a perfect time because today was perfect for a little Underwater Photography action. 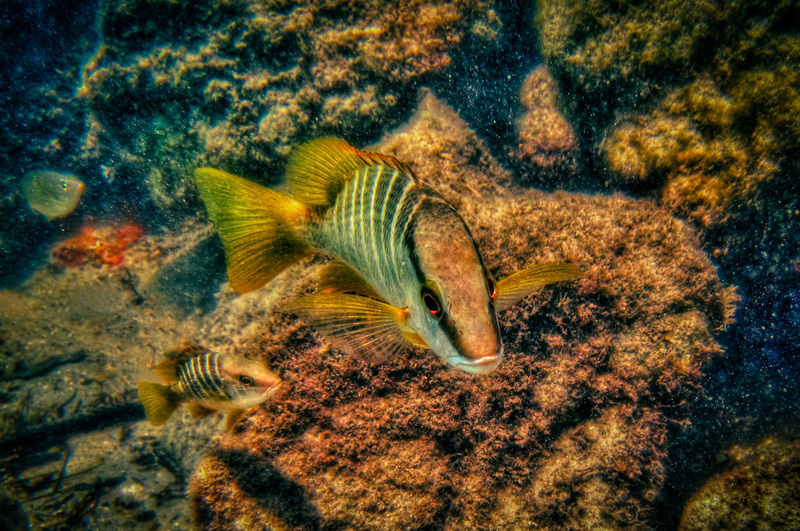 This is my first underwater photo, so it’s going to take some time to get all the settings and post processing techniques right.